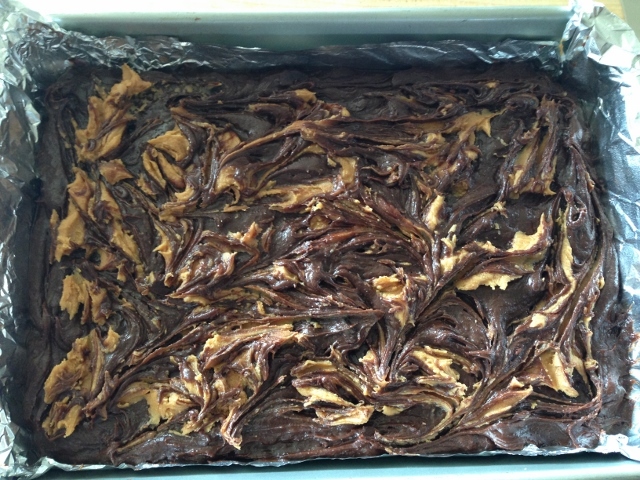 Peanut Butter Swirl Brownies - Recipe! - Live. Love. Laugh. Food. 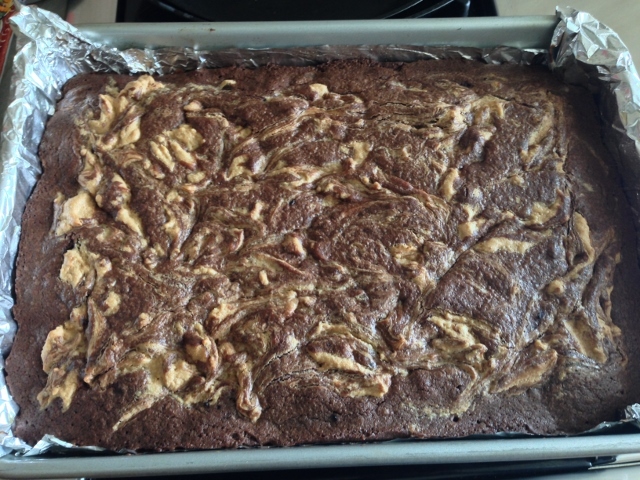 Peanut Butter Swirl Brownies – Recipe! Brownies are a fantastic dessert to make ahead for any occasion because brownies won’t spoil because of the rich butter and chocolate. Also, brownies are a perfect portable dessert because they are less likely to melt or break apart like cookies or cakes. I love the combination of peanut butter and chocolate, that’s probably why Reese’s Peanut Butter Cups are one of our nation’s favorite candies. 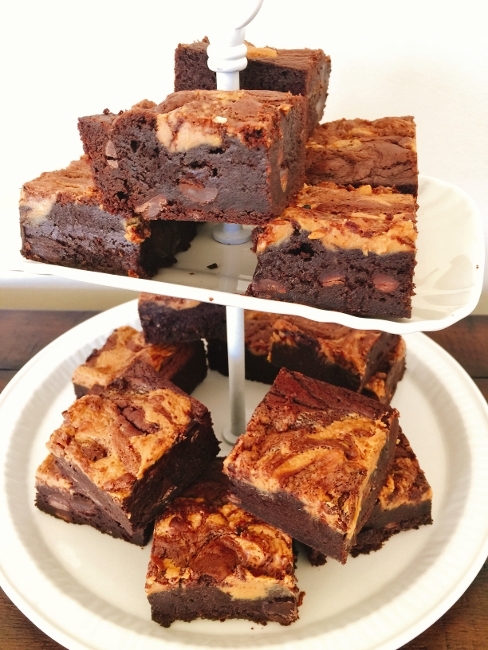 These Peanut Butter Swirl Brownies are so decadent and fudgy, I think they could possibly become your new favorite dessert. 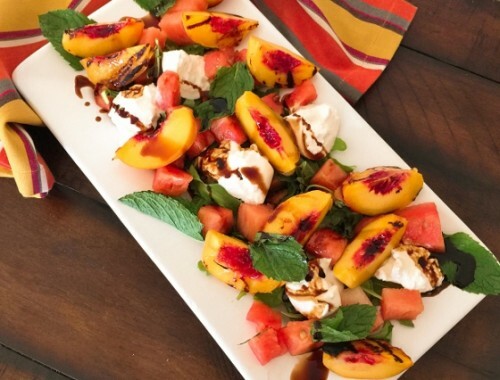 So, make these for your family or next gathering, picnic or party and you will have them lining up for more. 1. Preheat the oven to 350 degrees. 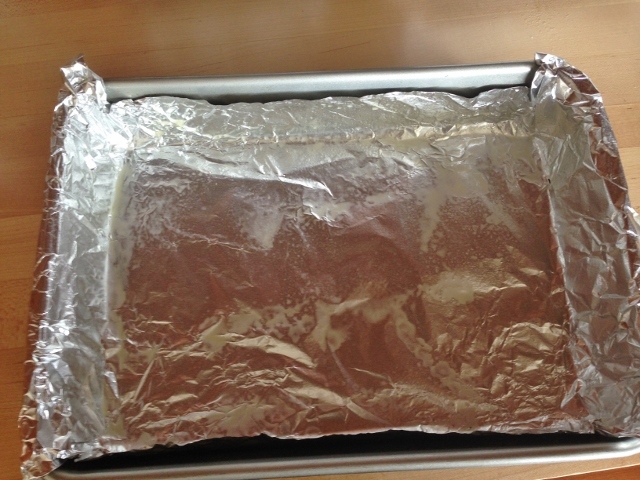 Line with foil a 13×9 inch pan. Spray or brush the pan with oil. 2. 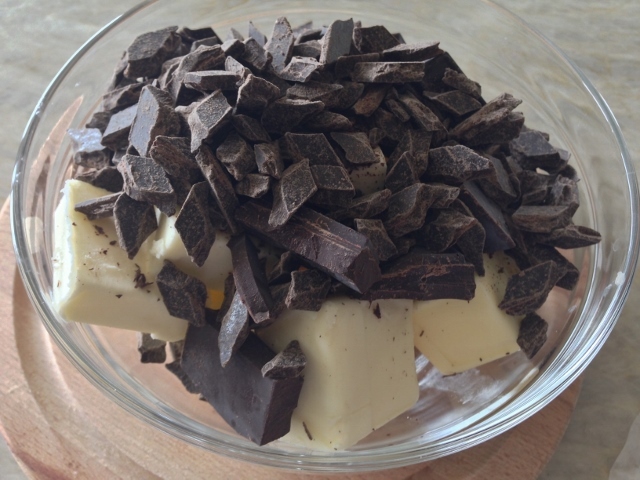 In a medium bowl, add the butter, unsweetened chocolate and 1 cup of semi-sweet chocolate chips. 3. Place the bowl in the microwave for 1 minute on high. Remove the bowl and stir the butter into the chocolate. 4. Place the bowl back in the microwave and heat for 30 seconds more on high. 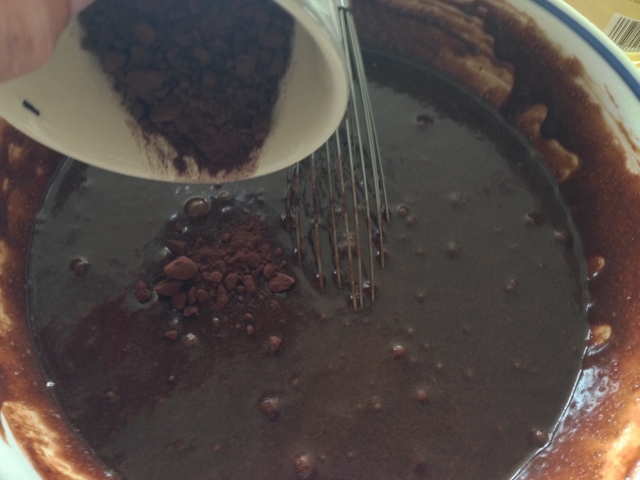 Stir the chocolate to combined and set aside. You may need to heat once more for 30 seconds to melt completely. 5. 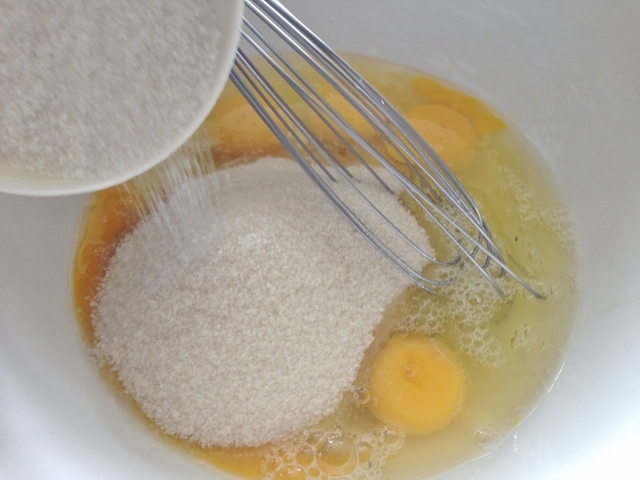 Next, in another large bowl whisk the eggs and sugar until frothy. 6. 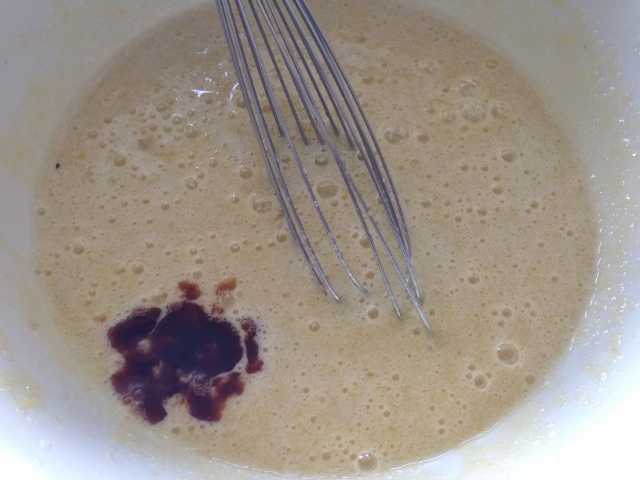 Add the vanilla and whisk until combined. 7. 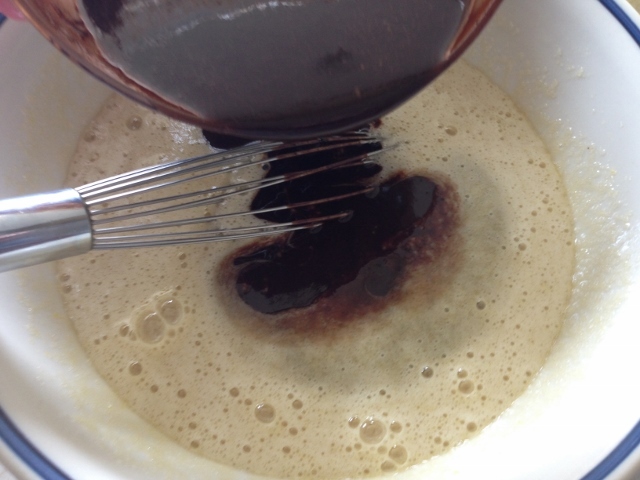 Then, add the chocolate mixture to the eggs and sugar and whisk to combine. 8. 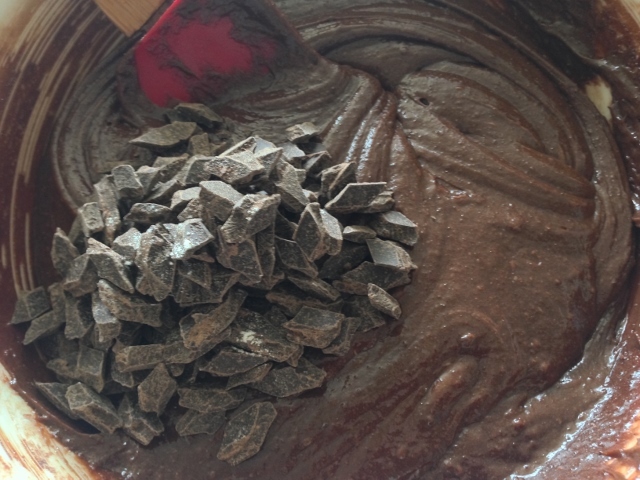 Next, add the cocoa powder to the chocolate batter. 9. 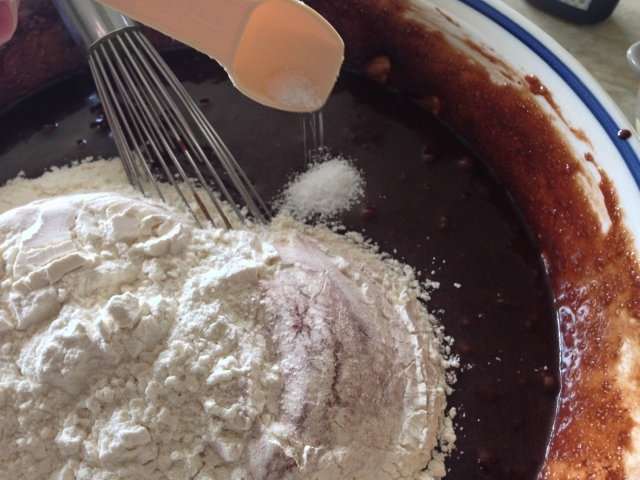 Add the flour and salt to the chocolate batter and whisk until mostly smooth. 10. 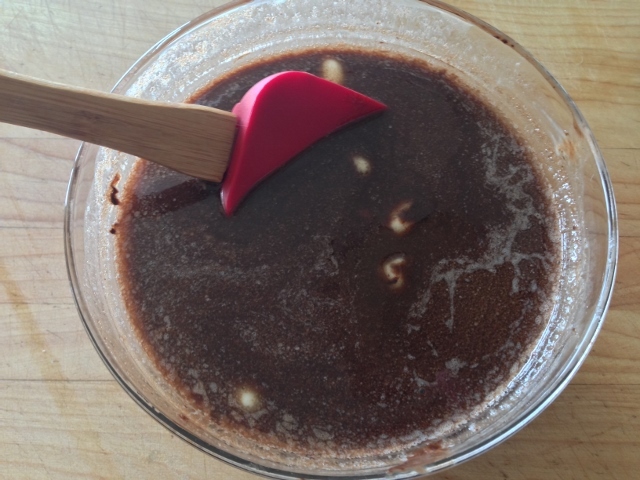 Stir in the 3/4 cup semi-sweet chocolate chips and stir together just until smooth. 11. 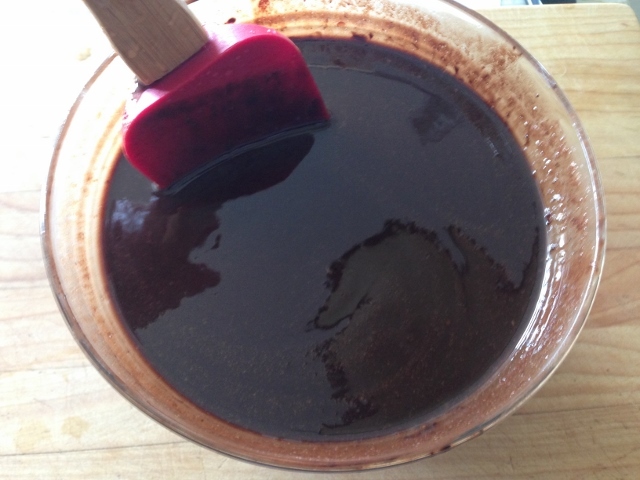 Pour the brownie batter into the prepared pan and smooth it out on top. 12. 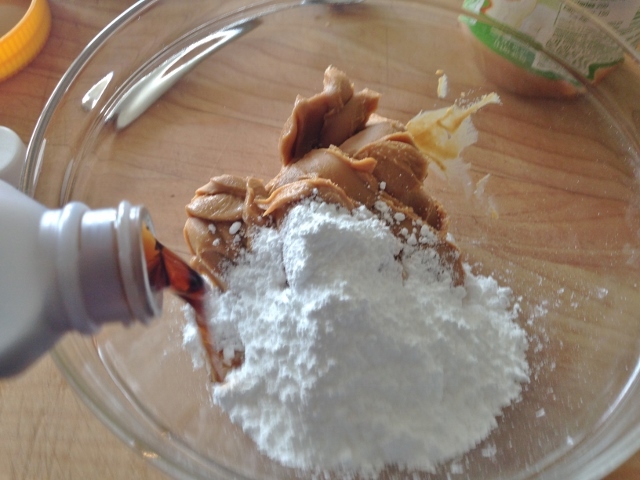 In another small bowl, combine the peanut butter, powdered sugar and vanilla. Whisk until combined. 13. 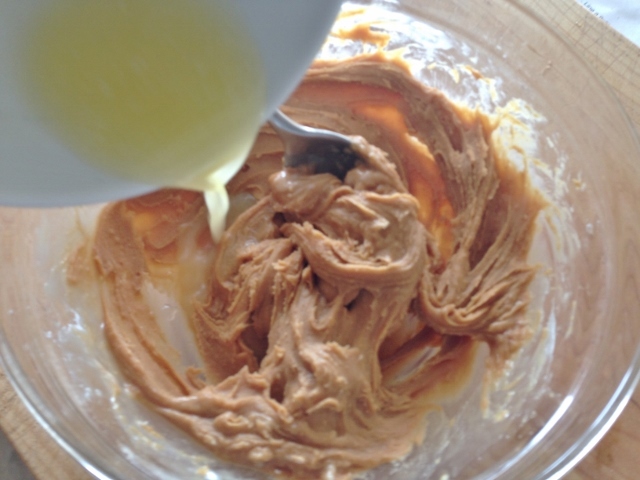 Stir in the melted butter and whisk again until incorporated. 14. 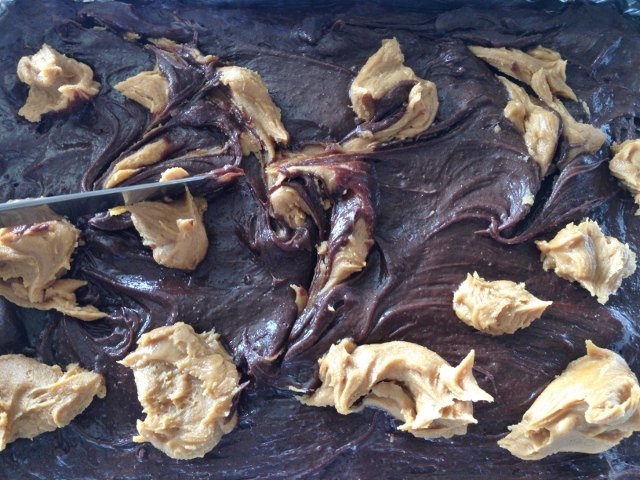 Dollop the peanut butter mixture over the brownies and swirl gently with a butter knife. 15. 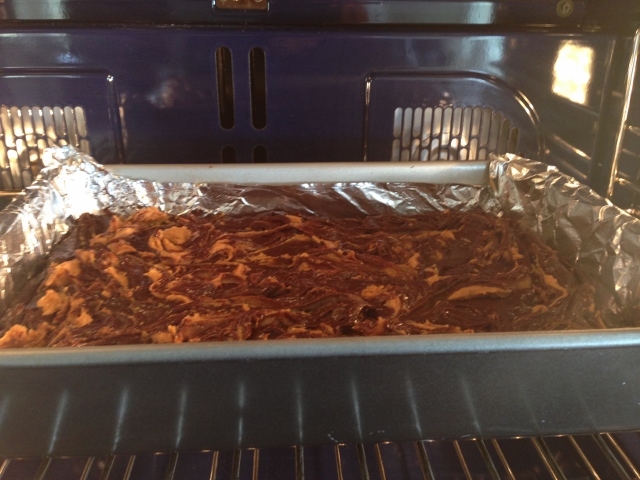 Place the brownies in the oven to bake for 30-40 minutes until set. Do not over bake! 16. 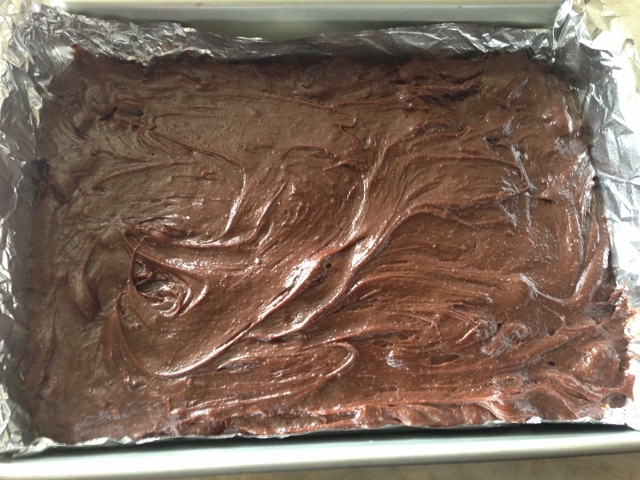 Remove the from the oven and let the brownies cool until room temperature, about an hour. 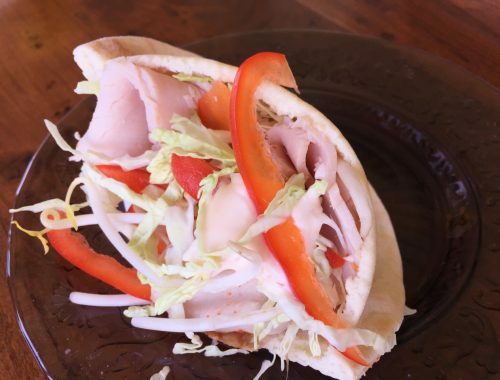 You can store them in the refrigerator covered in plastic wrap for up to 5 days. 17. 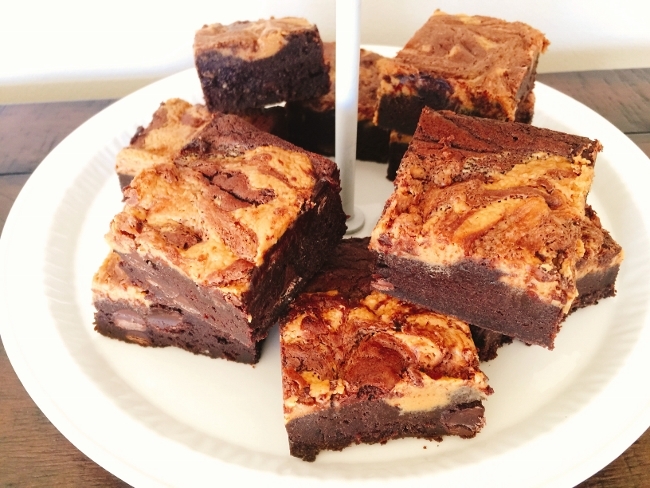 Cut and serve your brownies or packaged them up for your picnic or fun day outside. Enjoy! 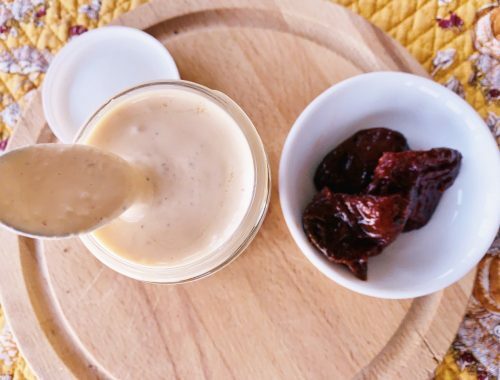 Chipotle Caesar Dressing – Recipe!